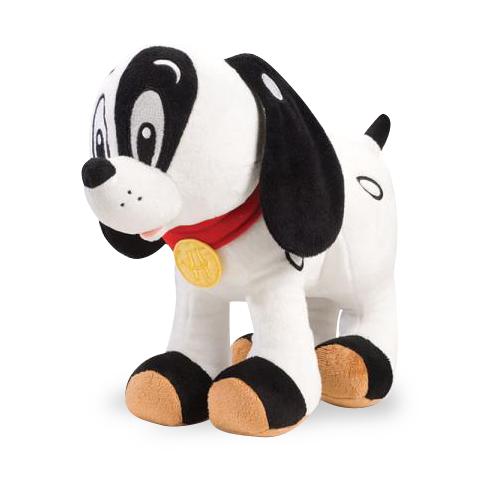 Huggable, cuddly Spot is the plush toy version of the puppy featured in every monthly issue of High Five™ magazine. From his perky tail to his floppy ears, this is one stuffed animal that will brighten your young child’s day — every day! Product Dimensions: 6" x 11" x 12"